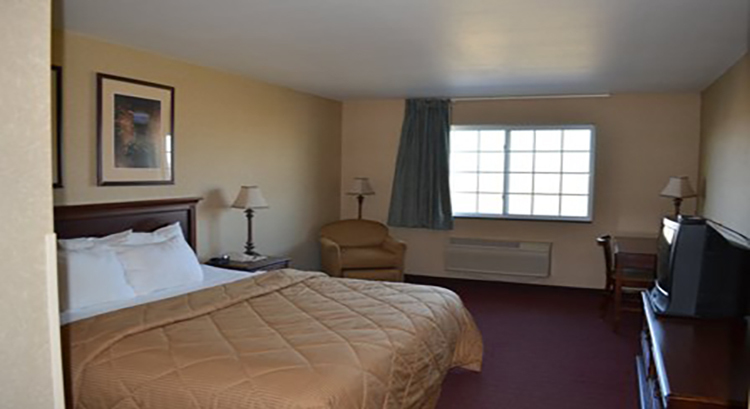 Welcome to the Centerstone Inn & Suites Maquoketa where guests are guaranteed a fresh and clean room with Centerstone’s Certified Clean Room. 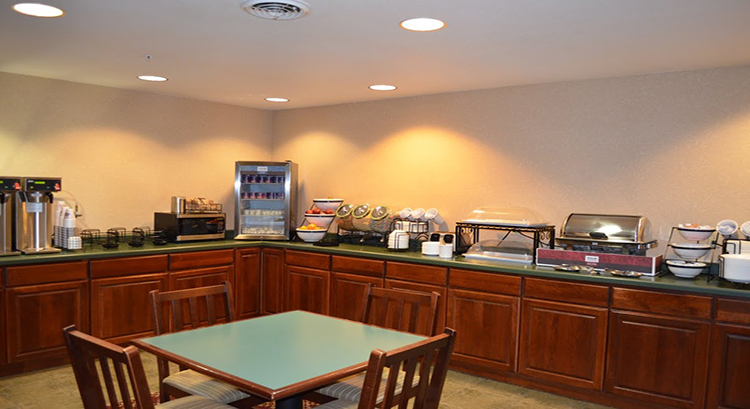 Enjoy some of the hotel’s many amenities such as a free hot breakfast provided daily to start the day right. 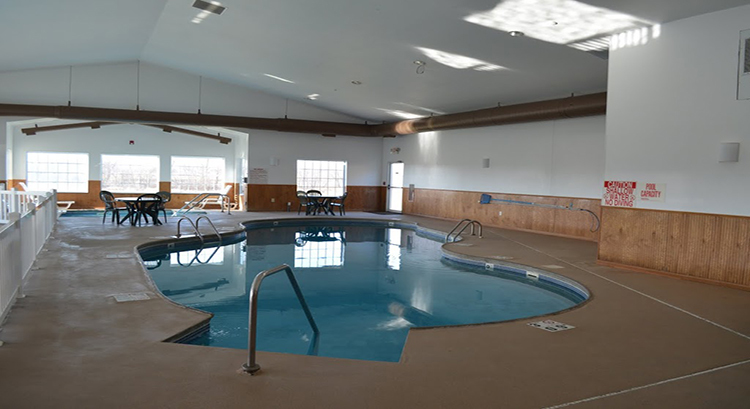 Take a refreshing swim in the indoor pool open year-round or a long, relaxing soak in the hot tub. Have business to attend to, the hotel offers free WiFi. Centerstone Inn & Suites Maquoketa offers up to 4,000 square feet of meeting and banquet space to host your next business meeting, company function, family reunion or the wedding of your dreams. 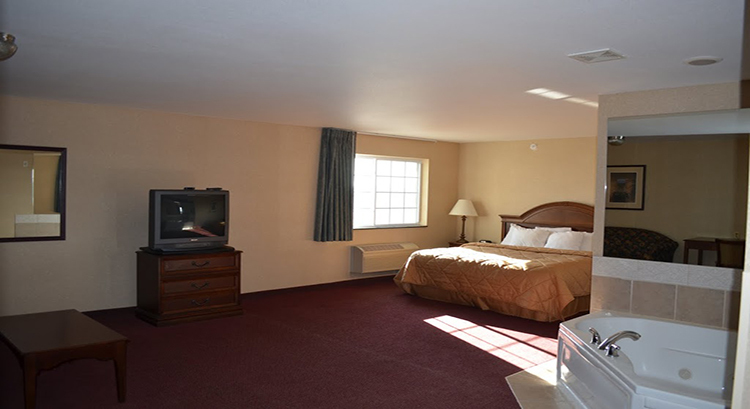 Centerstone Inn & Suites Maquoketa is 40 miles north of the Quad Cities and 30 miles south of Dubuque. Located just off of Hwy 61 the hotel is just a short drive to Maquoketa Caves State Park and the 61 Drive-In Theater. Catch a play or concert at the Ohnward Fine Arts Center or a round of golf at Prairie Creek Golf Course, both just minutes from the hotel. Start your day in Maquoketa with our delicious complimentary breakfast. At the Centerstone Hotel, our cozy and spacious guestrooms let you unwind, relax, and rest peacefully. The Centerstone Hotel in Maquoketa offers a variety of nearby dining options, attractions, and businesses. To book Maquoketa for a large group, please fill out the form below. This will go directly to the hotel and they will contact you.